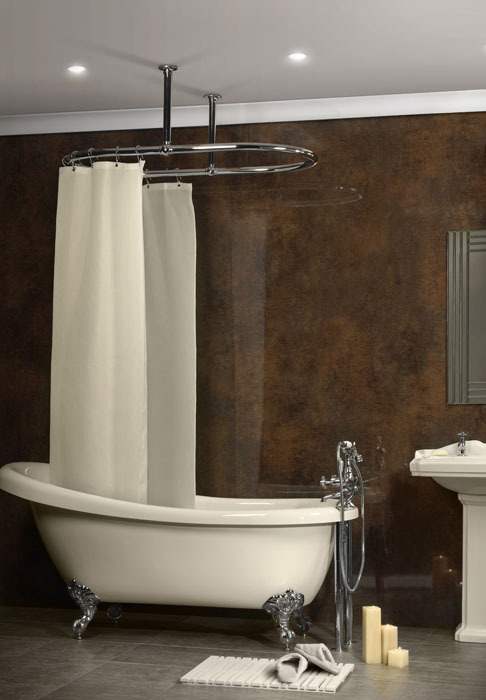 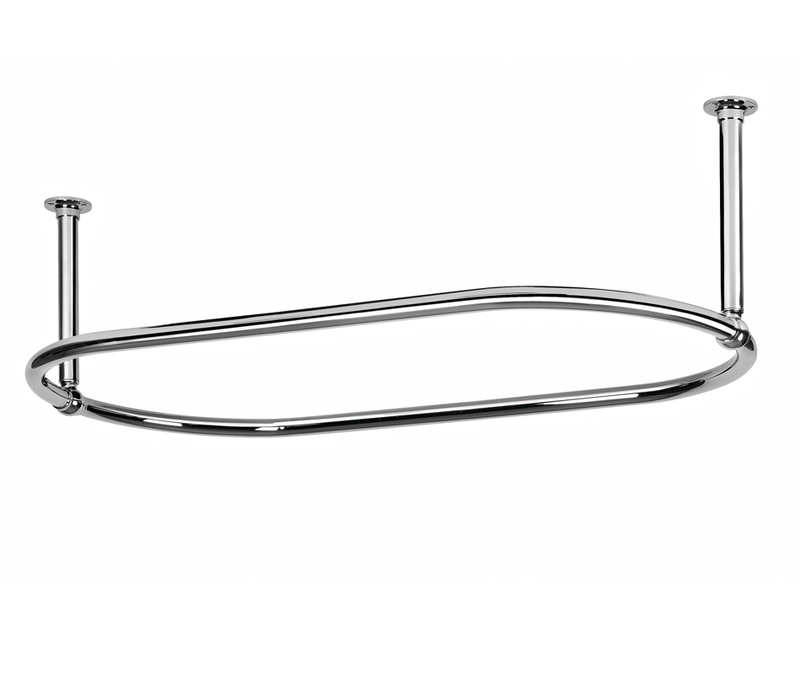 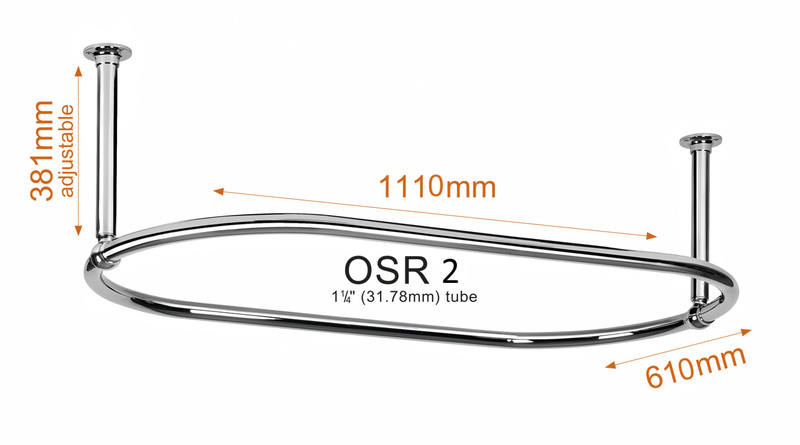 OVSR2 oval shower curtain rail finished in Chrome, Gold, and Nickel plated, or Coloured powder coat to suit. 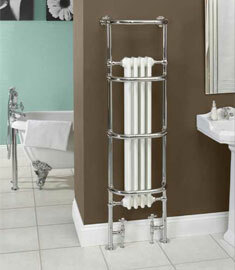 We Guarantee this Towel Rail is the best you will find in the UK. 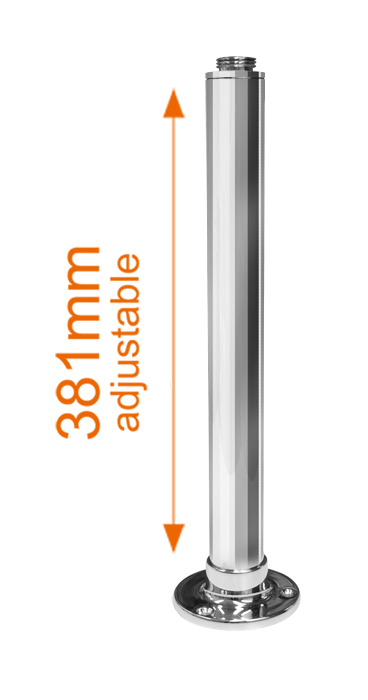 Why is this such a good product you ask? 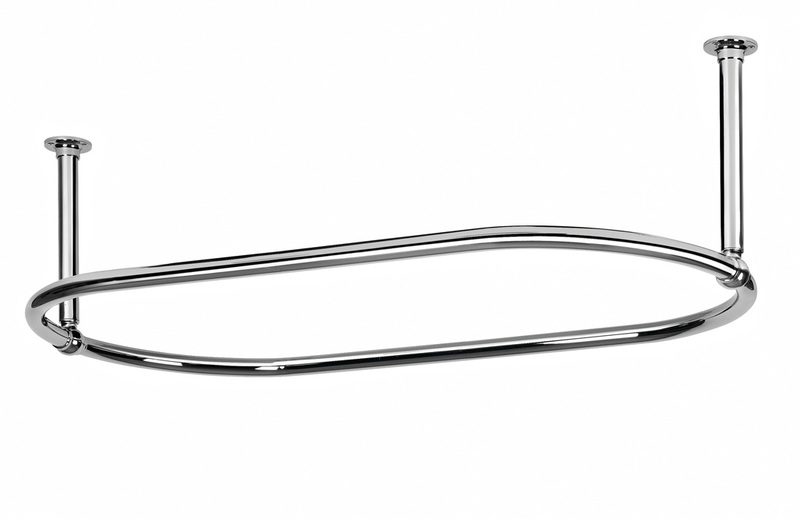 Well it is handmade in Britain from the highest grade brass available and braised with solid silver for a quality polished finish.